 Free Access to all Original VING Vision Media and special VING Vodka experiences! We never share your email! Click X in upper right corner to bypass VIP Sign up. © 2019 VONGE, LLC. ALL RIGHTS RESERVED.